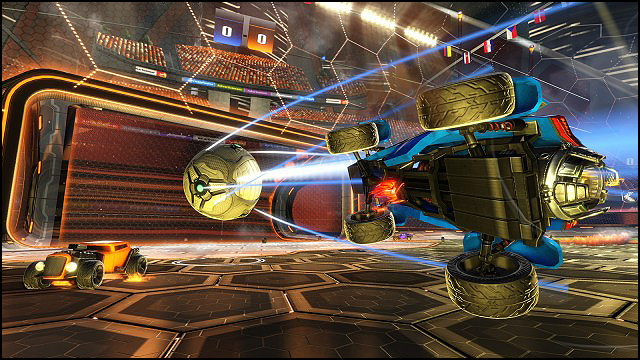 Rocket League was welcomed with praise and gamer love when it first launched for PS4 and PC. It took YouTube by storm and became one of the most popular games ever in its genre, even winning Best Sports/Driving game at the 2015 Game Awards. Now the game makes its way to Xbox One so Xbox gamers can now see if the hype and praise is justified for the title. I can simple say; Yes, yes it is. 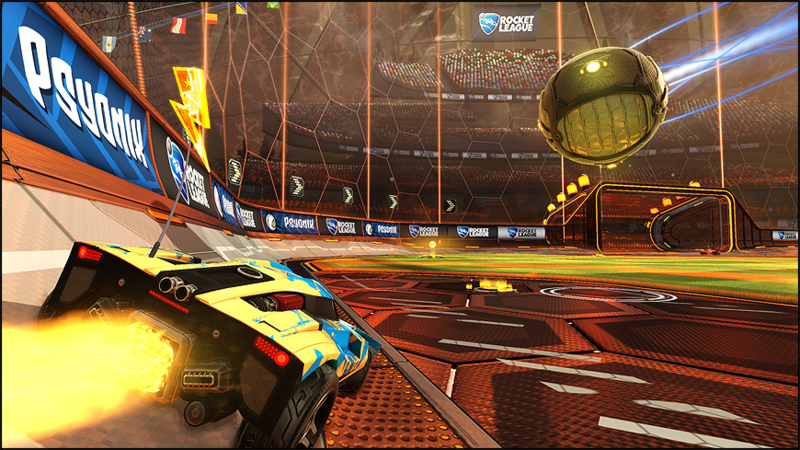 Rocket League is a deceptively simple game on the surface. 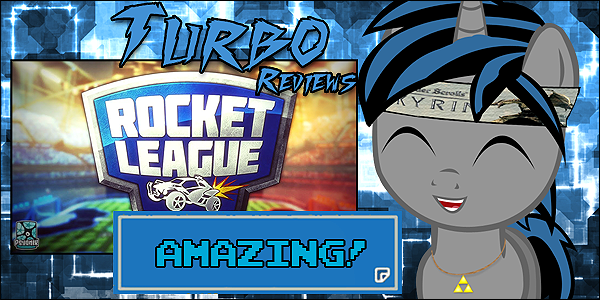 It is a game where you drive RC-like turbo charged cars, collecting boost and trying to hit a soccer ball into the opposing team's goal. So essentially, it is soccer. With super-charged RC cars. You can play 4 different modes online, these are all just player amount variants. 1v1 duels, 2v2, 3v3 and the ultra crazy 4v4. Each of these have their own sort of feel and I think that 3v3 and 4v4 are the most fun of these. Then you have splitscreen online offerings and up to 4 player splitscreen locally, as well as exhibition games with AI and players and a single player season. All of this revolves around the same premise: Crazy RC cars, playing soccer. Does this sound like it can feel samey and repetitive? Well, it doesn't. The best phrase I can use to describe Rocket League is this: Simplistic Perfection. While the game is simple at the surface, what makes it work so well is how perfectly it is crafted. The cars feel incredibly fun to drive, being able to boost and jump around and hit the ball at extreme speeds never gets old. It might take a while to get used to the physics and how they work here, but they soon become second nature. There are tons of things to unlock, the sheer amount of items available will keep you unlocking things for hours and hours on end and all of these things are unlocked as you play, so there is no focus on trying to get them, you will eventually either way. The rewards are also handed out randomly so nobody unlocks the same things at the same rate. So you and someone else at the same rank will not get the same exact item at the same time. The sheer amount of content to unlock and use is incredibly impressive for a $20 title. There are a bunch of new car bodies, tires, paint jobs, paint types and even boost visuals that you can get, and there are also tons of different things from other games here too. These are a treat to see and I would love to see even more come to the game in future DLC. The balance here is also so beautifully done that it pains me to see so many military shooters nowadays that have balance as an afterthought. Here, everyone is on an even playing field. The skill gap is relatively small compared to most games and this allows many players, casual or not, to jump right in. There also is not much skill that is needed to play the game well. While one can learn the ins and outs of the angles needed to make some really good shots, the extreme chaos of the gameplay makes it to where skill becomes an afterthought and it becomes pure madness and fun. Seeing all of the players boost towards the ball and slamming into it and crashing into each other in such a frantic pace makes me think of a bunch of five year olds that have just received an immense sugar rush and here, that works! Even the matchmaking works incredibly well. It does not take long to get into a game and if the game is taking a bit to find a certain player, it will just replace him/her with an AI car that is there until a player joins to replace it. This completely eliminates any team balancing issues and the AI, while kinda dumb at times, knows how to make some great saves and defend the goal. I did have a couple of instances where, for some reason, the AI pushed the ball towards our own goal, resulting in the other team getting an advantage, but this happened very rarely. Speaking of happenings that are rare, I have rarely experienced any lag issues in the game, save for a few moments and I have experienced absolutely no disconnections whatsoever. With huge shooter franchises like Call of Duty that charge you $60 for the game AND an additional $50 upfront for DLC, it is insane that this $20 game experiences less network problems than that franchise. Honestly, I find myself enjoying this game more and more the more I play it and it is difficult to find any major flaws. I suppose the A.I. can be finicky at times, but this is very few and far between. I suppose another slight gripe is the lack of play-field variation. While there are a lot of environments in the game, each one is built upon the exact same field, with no changes in elevation or overall style. This could be to help the balance out though and thus, it doesn't bother me much. I am just too busy having fun and going crazy in the game to care. I do highly recommend that if you can play it with a friend, take that opportunity, as playing with a friend was some of the most fun I have ever had in a video game. Also, I have experienced a couple of crashes in the game, but only while playing splitscreen online. 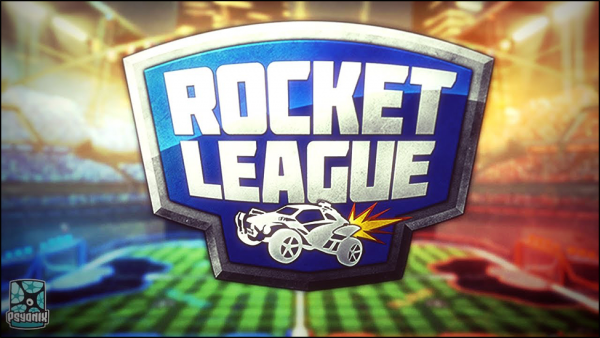 Rocket League is a game that took me by absolute surprise. It is an example of simplicity done at near perfect levels and will keep you playing for hours on end. With its easy to learn controls, fun physics, tons of unlockable content, and fantastic splitscreen options, this is easily one of the best multiplayer titles of all time. It is a game that will make your heart pound but also make you smile. Even with the sometimes funky A.I. and lack of overall variation with the play-fields, this is a game that I highly suggest you try out.  I was snooping around the forums as usual and forgot I wanted to comment on this. Just adding my 2 cents seeing as not many will read it x3 and I don't know how opinions may of changed. But I am really glad that you had a good time with it! The community had unfortunately gone very toxic, as competitive games do. Even in grand champion I still see salties; going off about bad rotations/etc. What do you think about Star-base/wasteland/Neo Tokyo? I see a lot of hate for non-standard maps and wondered what you thought about it. Personally, I like the change and adaptation of these maps. 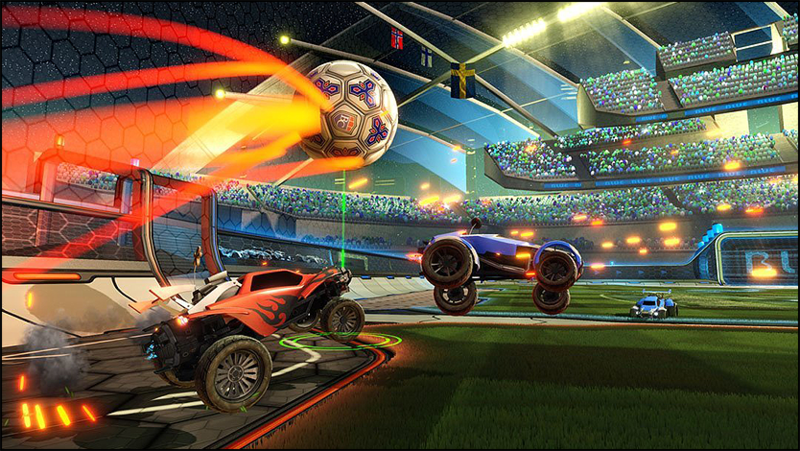 I will say, however, Psyonix struggled hard with their networking. It took months and still, ever so often, I get put into a "slowmo" server. Though they've done great making it less and less of a problem.